Investing in social enterprises which support the Aegis Trust is one of the smartest ways you can help the cause. Not to mention the chance to make a return at the same time. 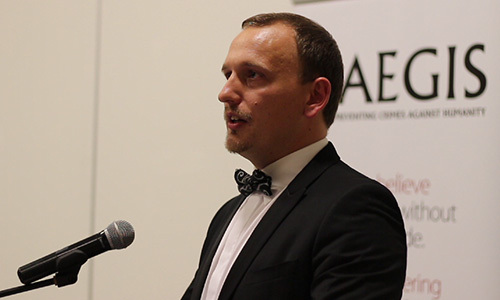 By investing, you’re helping to strengthen Aegis’ sustainability and increase its capacity to help survivors and to prevent mass atrocities happening in the first place. 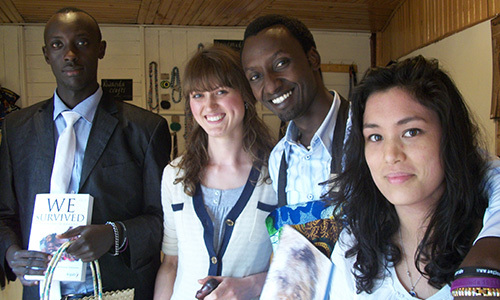 There are some exciting opportunities for social investment with Aegis; our successful and growing enterprises involve handpicked recycled fashion in the UK and award-winning travel accommodation and services in Rwanda. 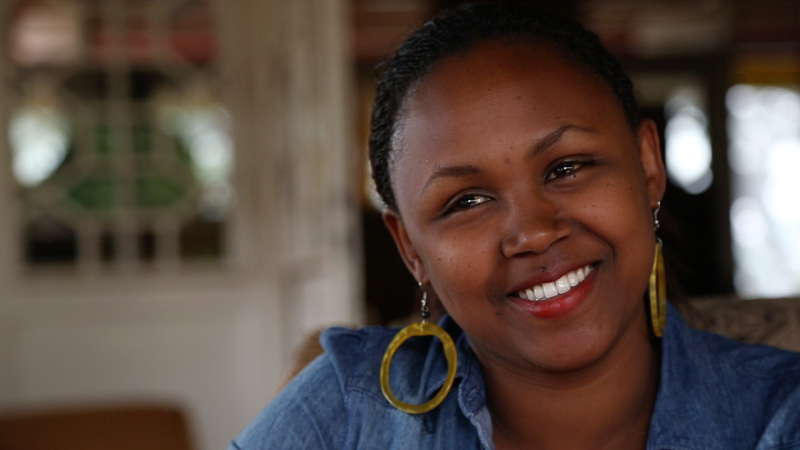 In just three years, social enterprises in Rwanda have contributed over $500,000 to the Aegis Trust’s work in the country. The Social Enterprise team plan to increase that contribution by expanding operations in hospitality and diversifying to attract more local custom, while maintaining a strong focus on the social mission of providing training and career development opportunities for young survivors. 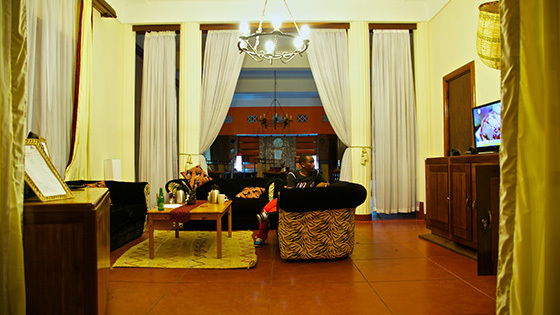 •	A Discover Rwanda Hostel in a fourth location. •	Possible introduction of a 3* hotel or affordable apartment development. •	Tour services, focused on educational memorial visits, transfers and experiencing Rwanda’s National Parks. •	Weddings and special events provision at Discover Rwanda Gisenyi Beach. 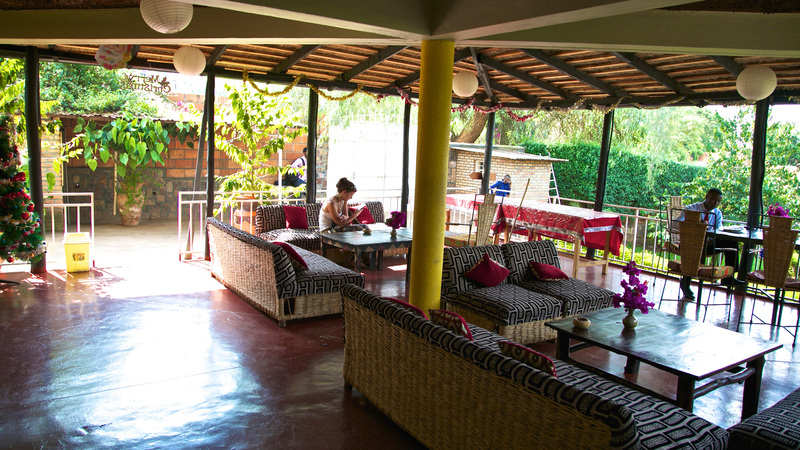 •	A multi-purpose eating, meeting and culture space at the Kigali Hostel. •	A craft workshop and tailors at the Kigali Hostel. Taking the business model that has been developed at White Rose in Nottingham, we aim to scale this up and develop a shop chain system within three years that annually will generate £400,000 for the Aegis Trust. Once such a system is created, it can be expanded to generate larger profits. •	Extending from the existing two stores to eight stores within 40 minutes driving time of each other. •	Placement of clothing banks in clusters across large towns and cities to generate sufficient good quality clothing stock each year. •	Opening a depot to sort incoming donations and distribute them to the shops. •	Recruitment of new staff and volunteers. 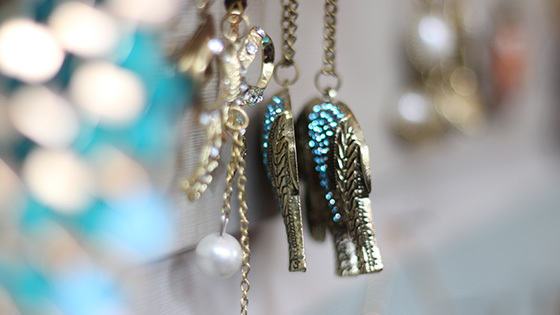 If you’re in Nottingham, why not come and visit the White Rose shops in person? 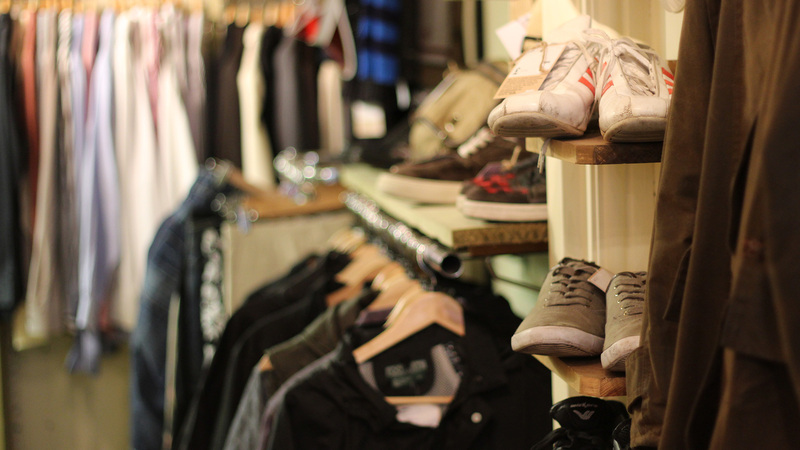 Alternatively, find out more about these wonderful recycled fashion outlets here now. Whether you’re in the capital Kigali for business or pleasure, or heading to Kayonza or Gisenyi, you can count on award-winning value accommodation from Discover Rwanda. 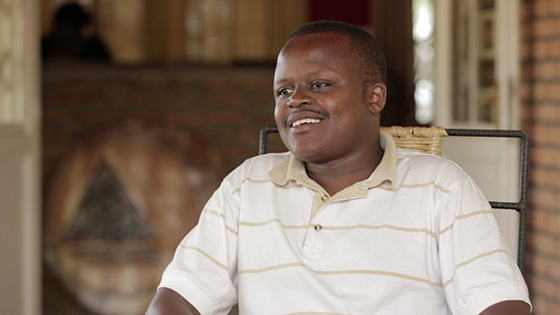 By supporting Aegis’ social enterprises, you are creating training and job opportunities for genocide survivors – and helping to prevent mass atrocities from happening in the first place.